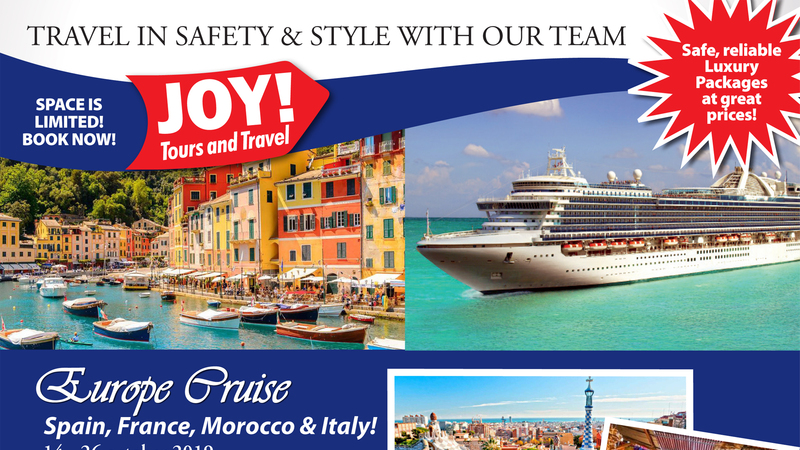 13 Day October Med Cruise to Lisbon, Barcelona, Casablanca, Provence, Malaga, Portofino and more! It would be wonderful to have you join us on this once in a lifetime event. JOY! really does take the best luxury trips and everyone has a very blessed time with lifelong memories. Though we will have fellowship and optional devotion meetings and Christian seminars, this is not a pilgrimage per say. 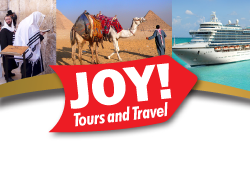 A cruise is a more relaxed holiday setting, so you will be given plenty of free time to rest, relax, meet new people and explore beautiful countries – whilst travelling with other Christian couples and individuals, and having personal service from myself and the JOY! Team. Our cruise is also an excellent opportunity for you to bring non-believing family along, as it is a very comfortable and “safe” environment for them. Optional Christian talks on a variety of topics including: Morning devotionals, Biblical significance of the countries visited, European Christianity, the End Times and more! We would love to have you come along! Deposit of R5,000pp is payable upon booking. Second deposit of R5000pp due one month later. Balance of money due by 01 July 2019. Places are VERY limited so don’t delay your booking! 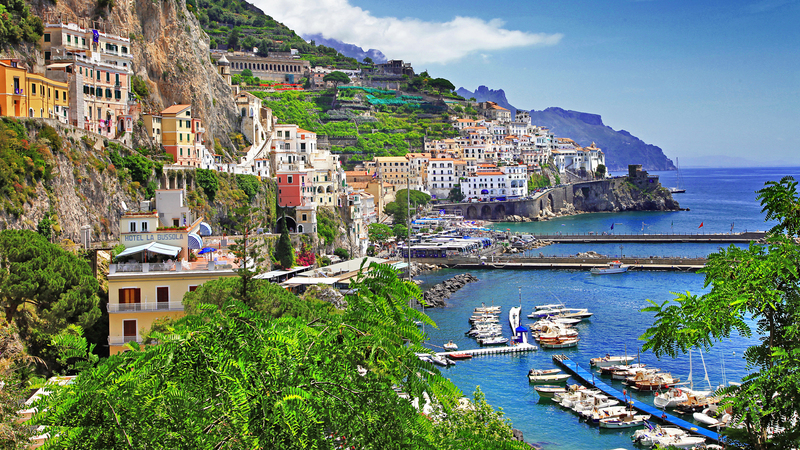 Our October Med Cruise includes many extra things that “cheaper” tours hide in their costings (including airport transfers / chaperoned tour / hotel stay in with breakfast). Please make sure to compare all these extras when shopping around. Also remember this is a longer cruise, which means you see more sites and get more time in all the places. Please let us know if you need extended payment deadlines as we would hate for you to miss out on this cruise.